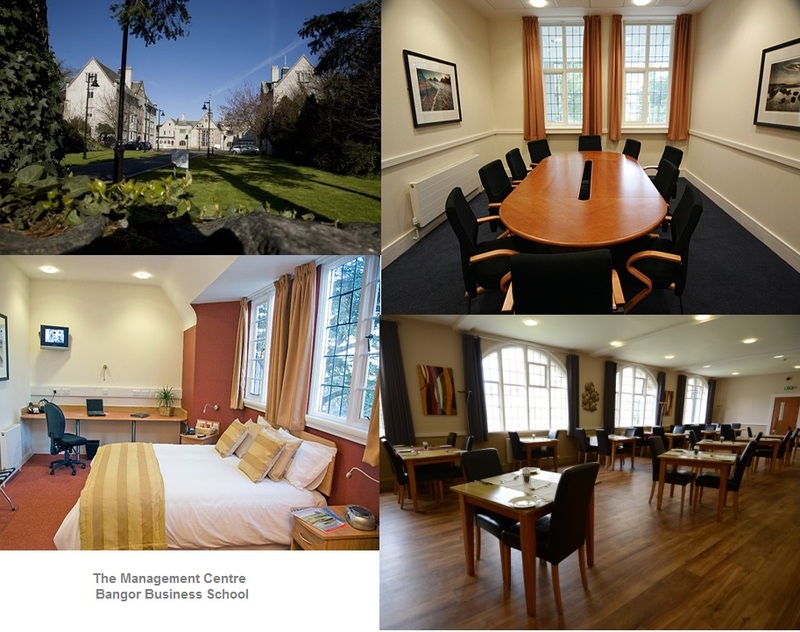 Our residential courses are held in Bangor, North Wales at The Management Centre, Bangor Business School. The facilities and accommodation are excellent and offer a worderful professional learning environment. Copyright © 2016 Robert Meakes Associates Limited. All Rights Reserved.